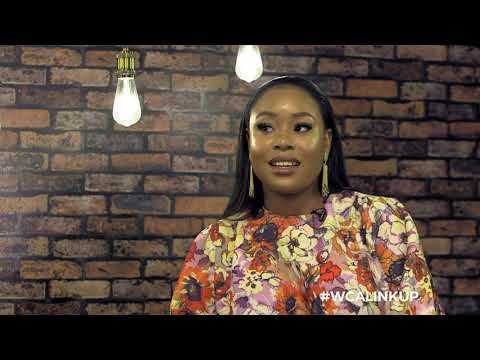 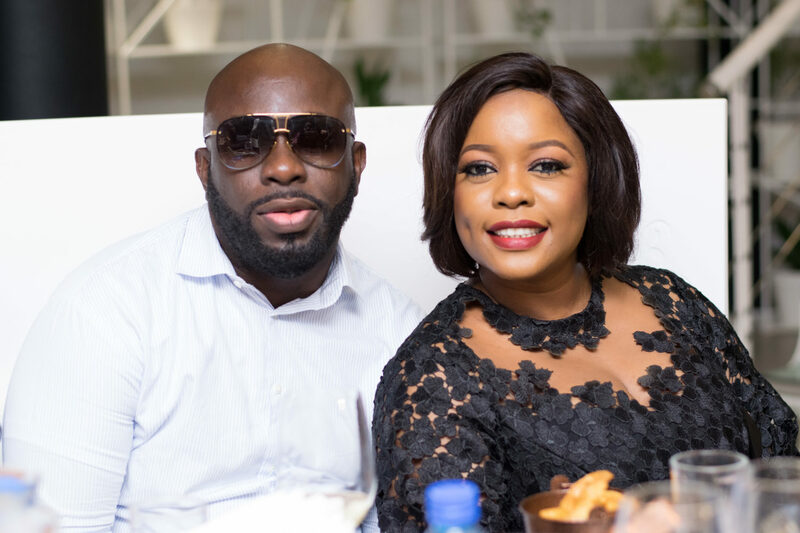 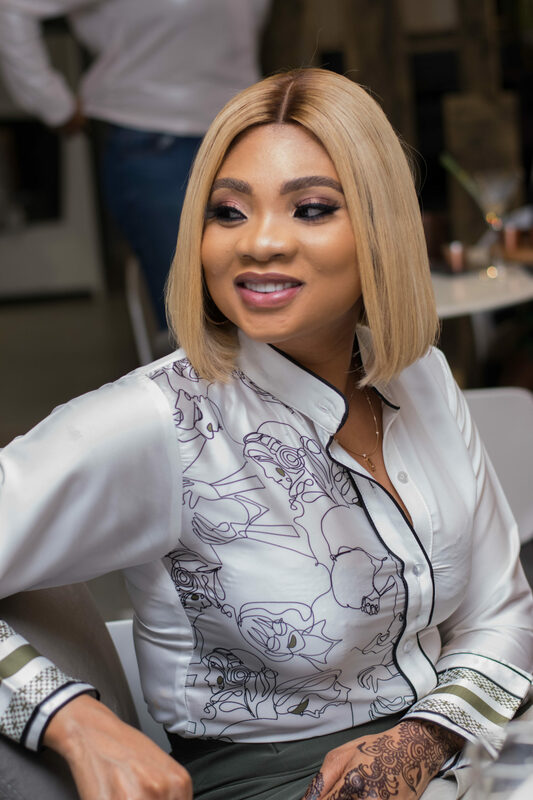 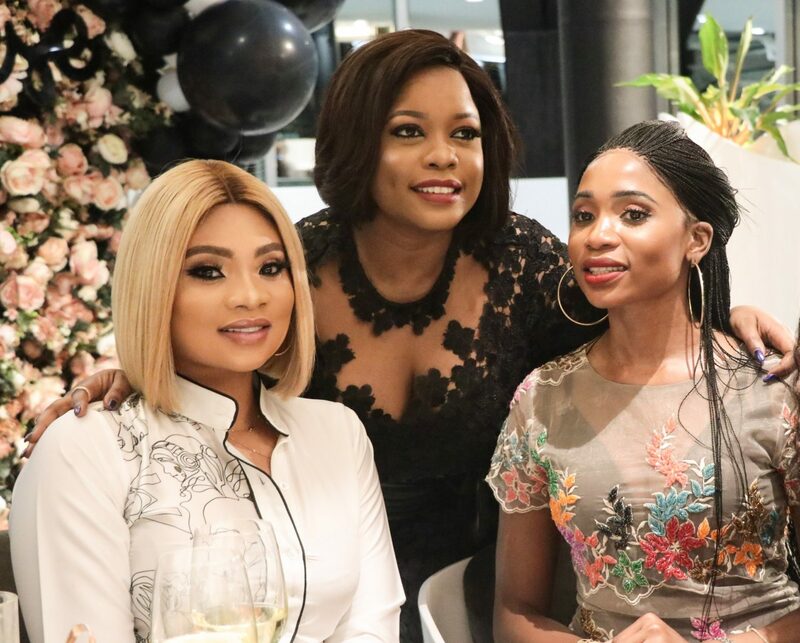 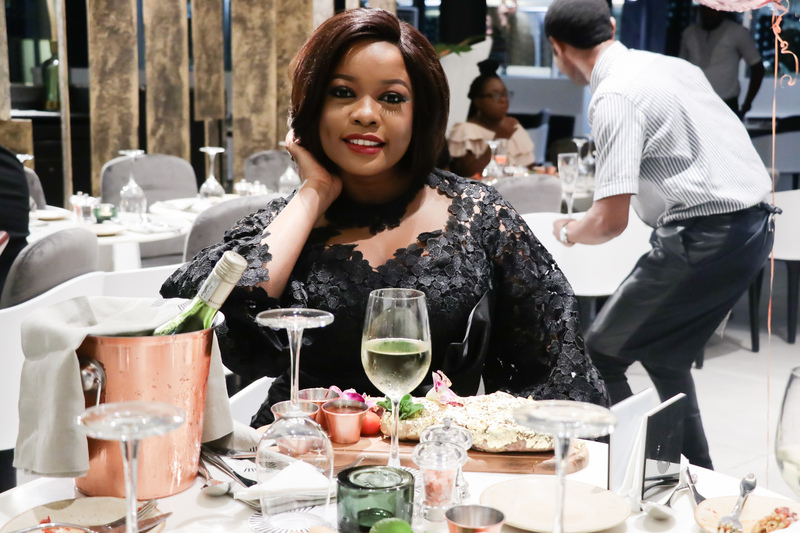 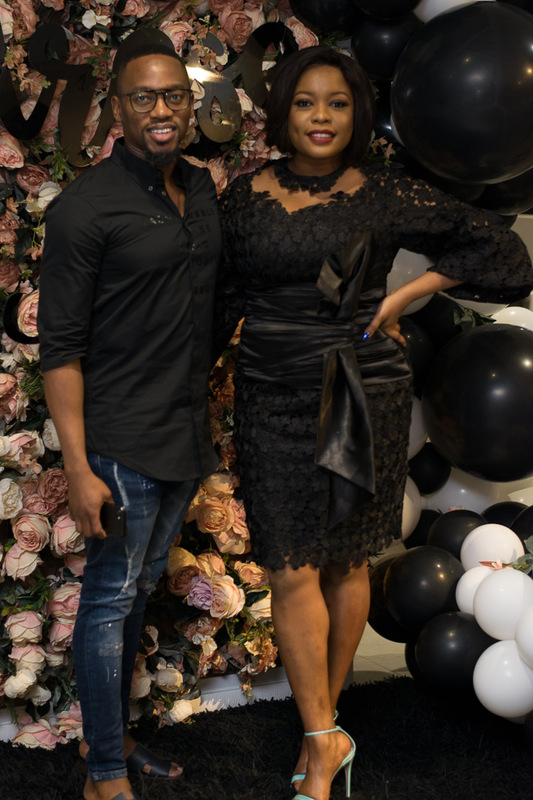 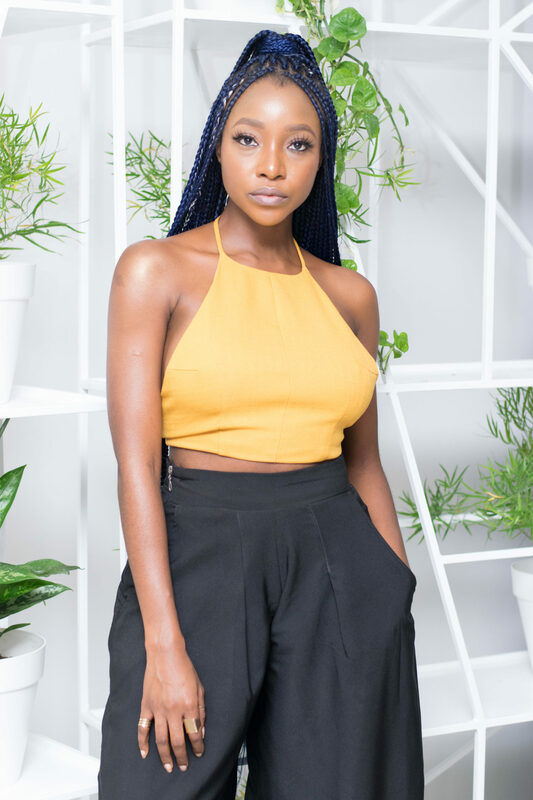 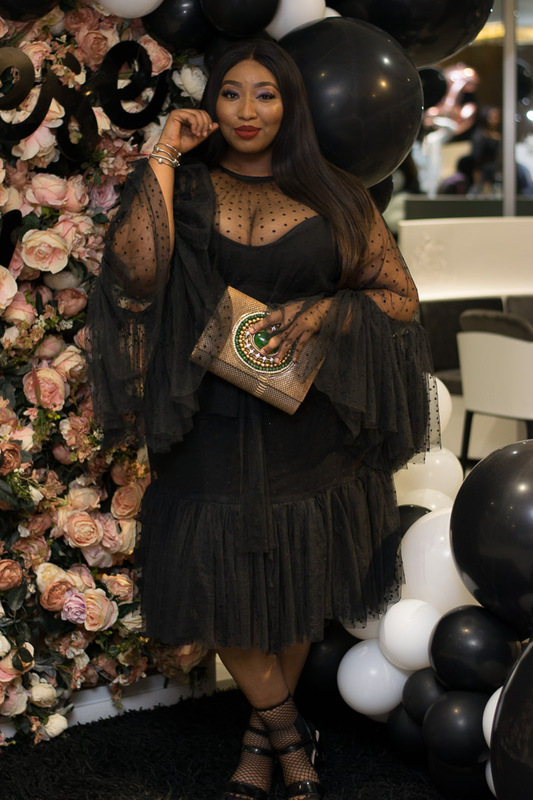 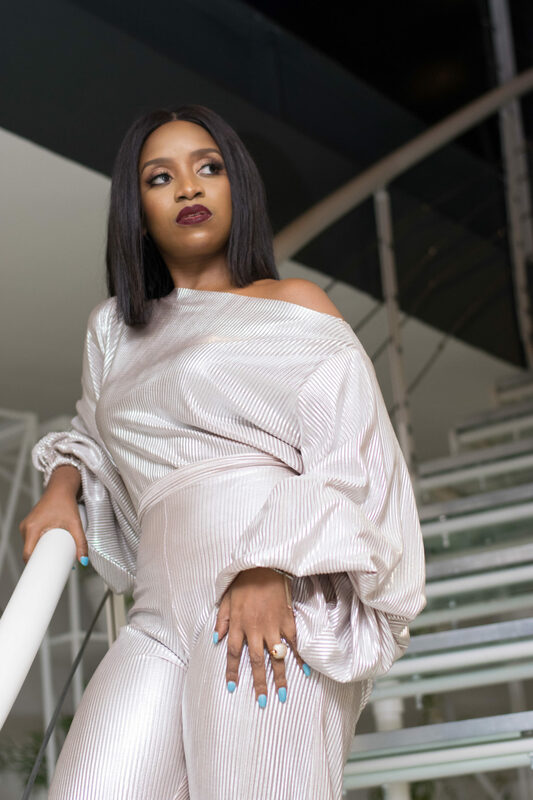 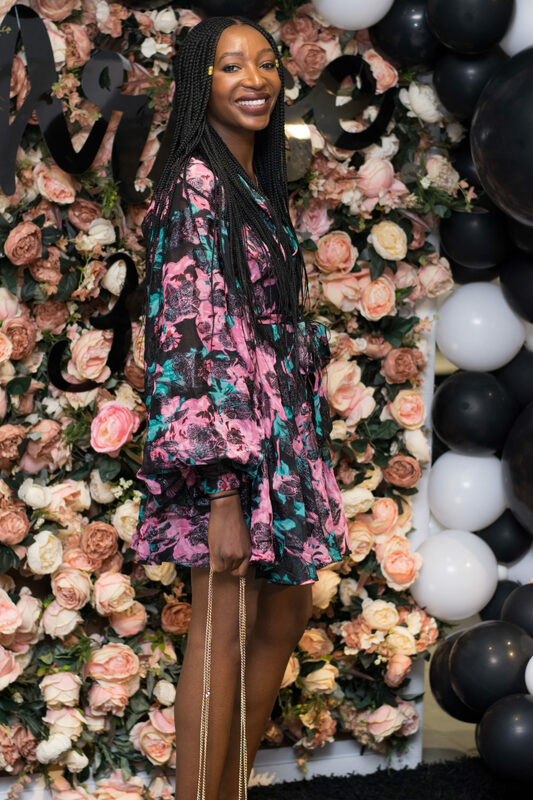 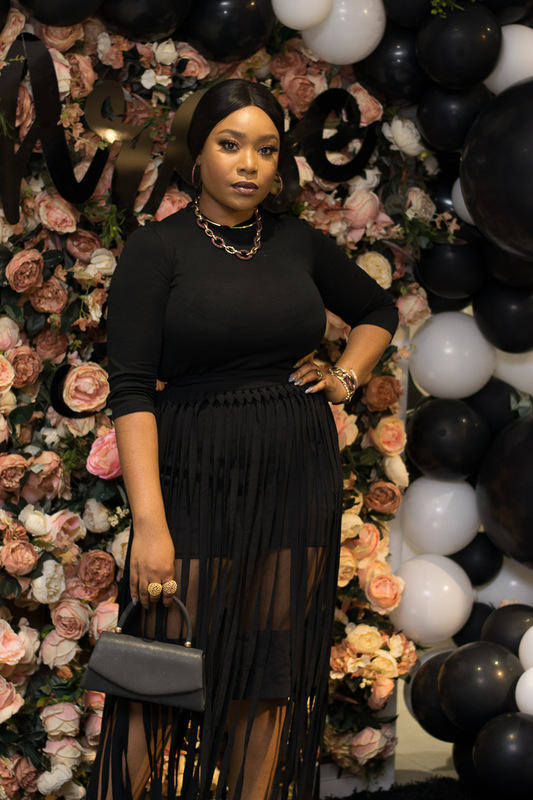 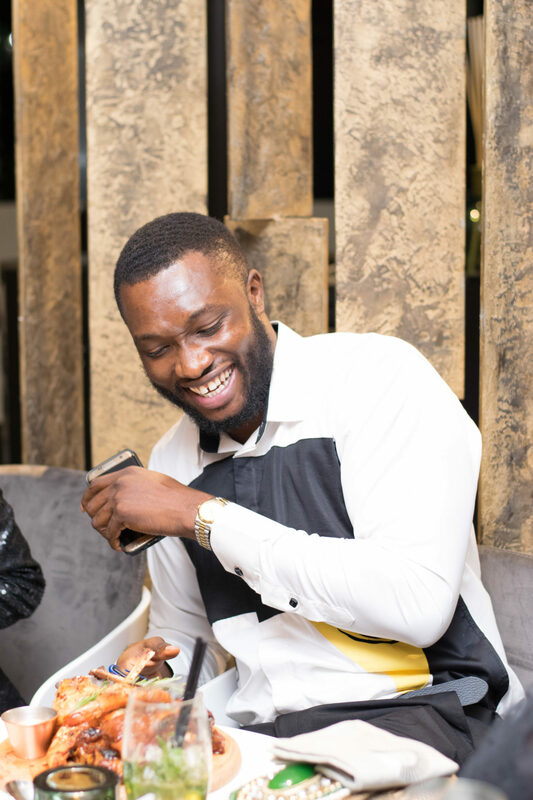 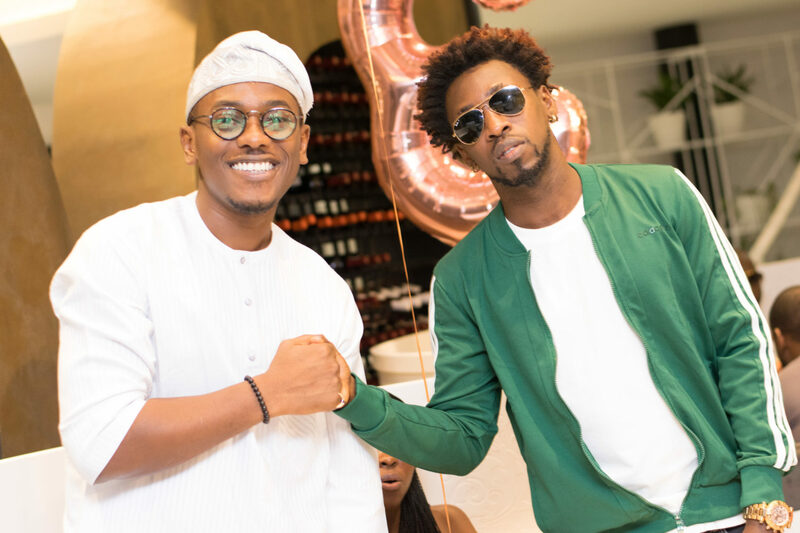 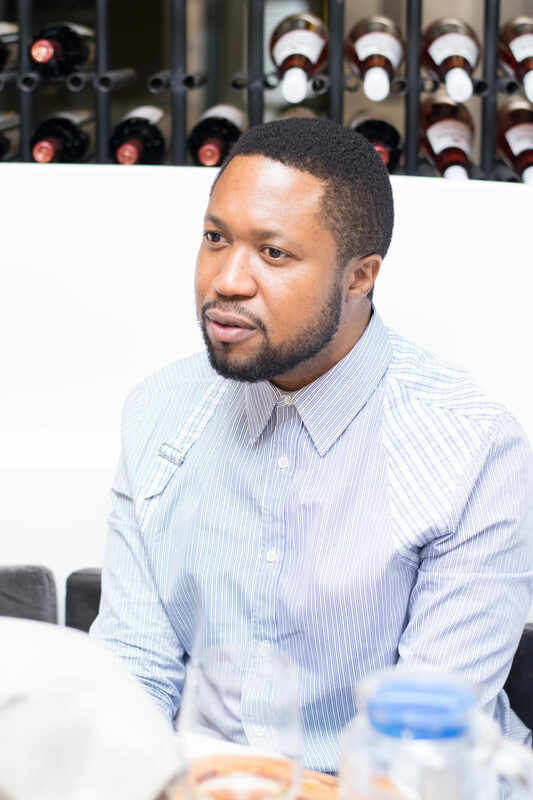 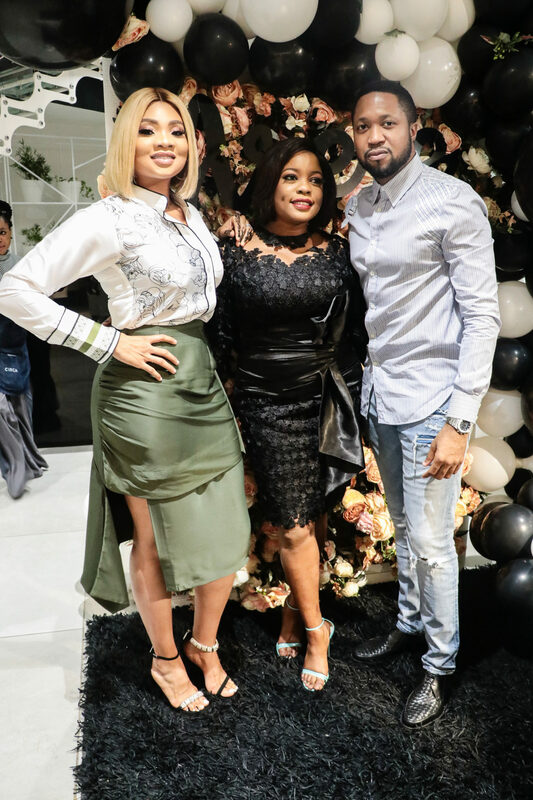 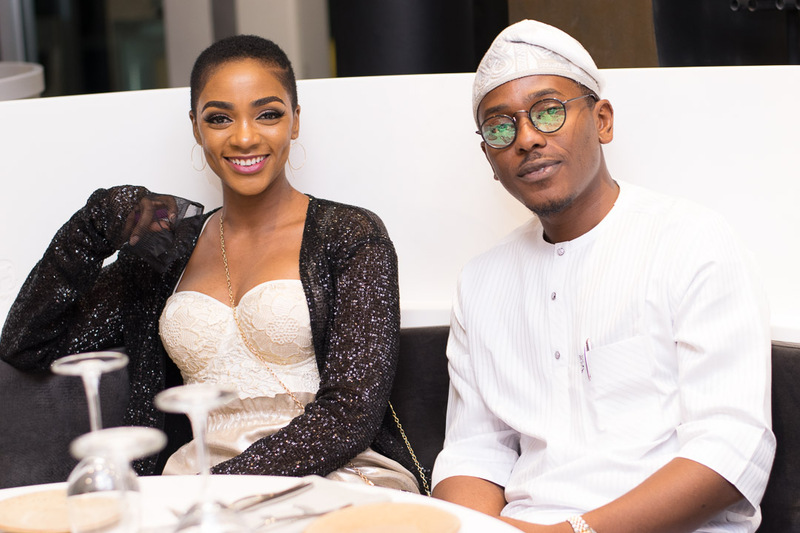 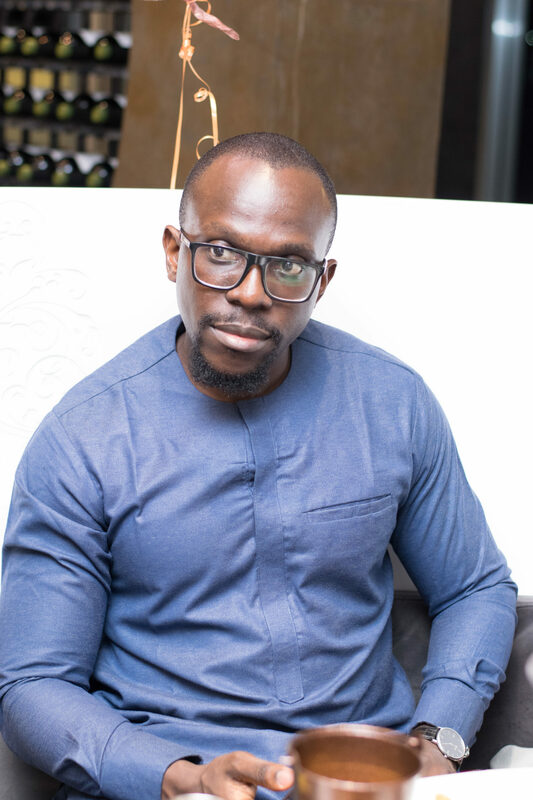 Nnenna Okoye, Bolanle Olukanni, Mimi Onalaja, Timini Egbuson, Tosin Durotoye, Toke Makinwa, Orezi,,Lala Akindoju, Derin Fabikun, Tola Odunsi, Ini Dima-Okojie, Latasha Ngwube ,Toni Tones and Arierhi Lucciano Gabriel came through for Arese Ugwu’s birthday . 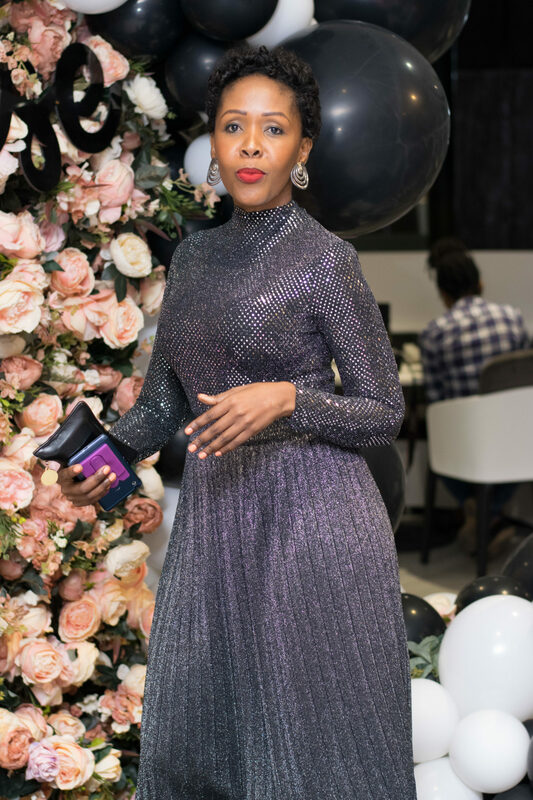 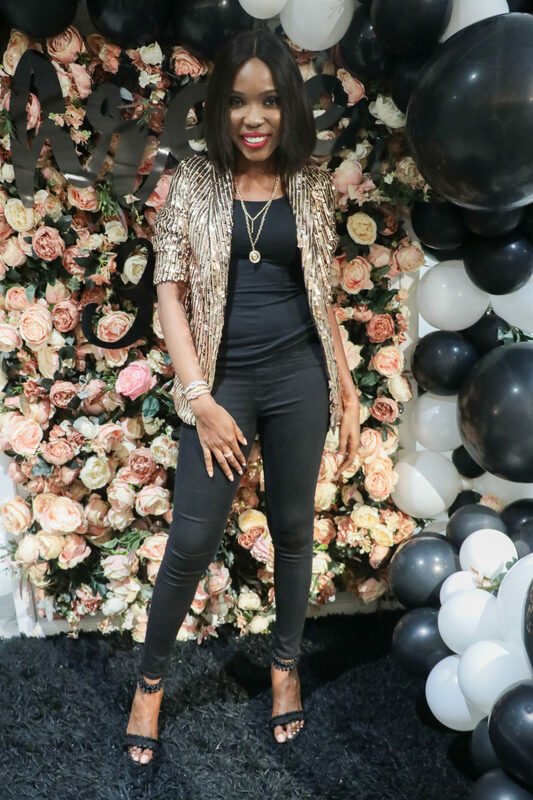 The room was decorated with blush coloured flowers and metallic, black and white balloons . 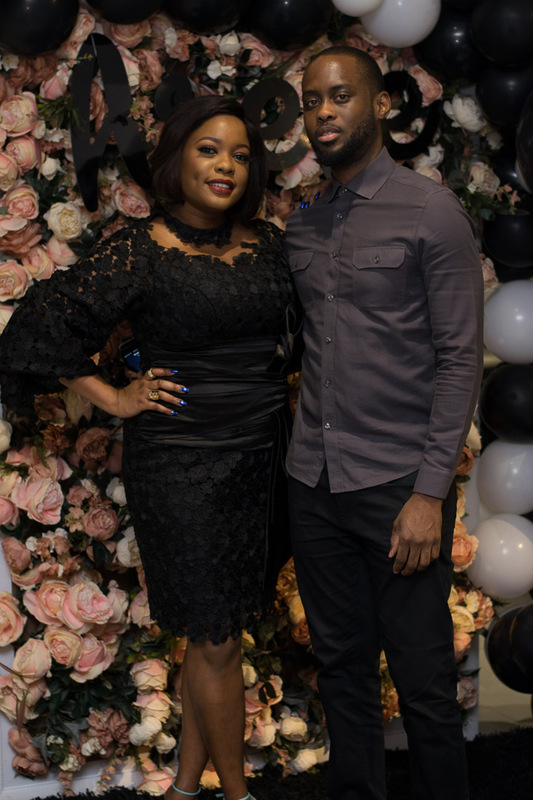 The Smart Money Woman wore a black lace dress by Fablane by Derin with , a side part black bob and turquoise blue heels. 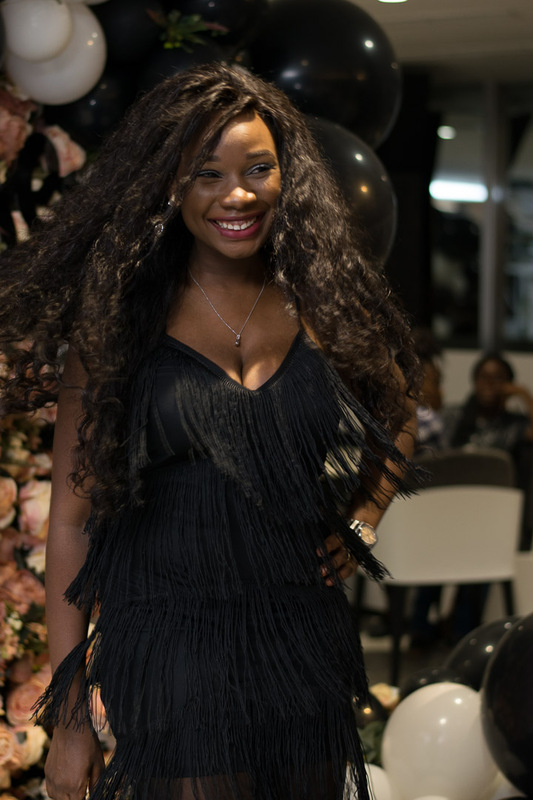 The venue was Circa Non Pareil a Lagos hotspot on Admiralty Way in Lekki. 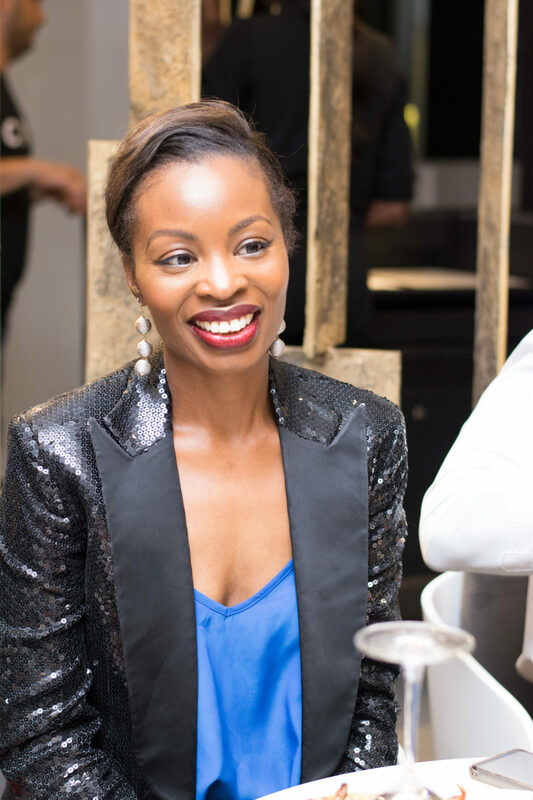 Chef Hadi Bazan made hors d’oeuvres and entrées and a special 24 karat gold Tomahawk steak for the celebrant.